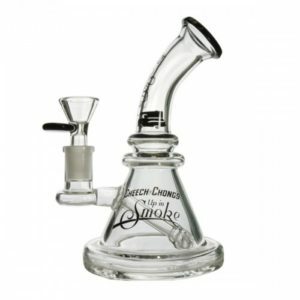 Vape Outlet - Best Weed Vaporizers, Dab Pens, and Wax Vape Pen. 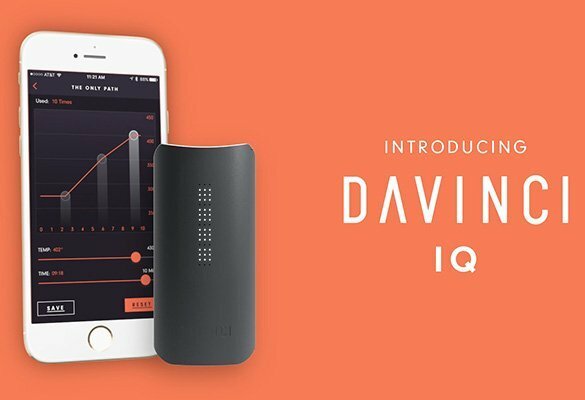 Savings with our Mobile App and the hottest DaVinci IQ Vaporizer! 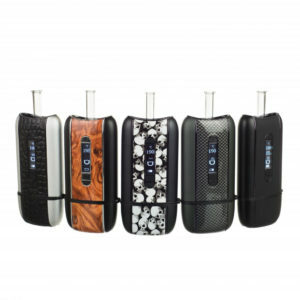 Vape Outlet carries the most popular weed vaporizers and wax pens in the market including brands such as Volcano Vaporizers, KandyPen, Grenco Science, PAX Vapes, and more. Vape pens have become the biggest trend with social weed smokers. 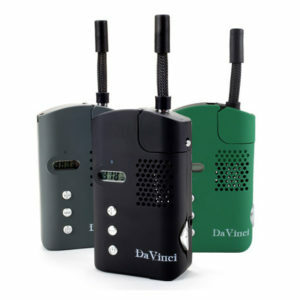 Vaporizers are discreet, don’t cause an oder, and healthier than consuming herbs with tobacco. 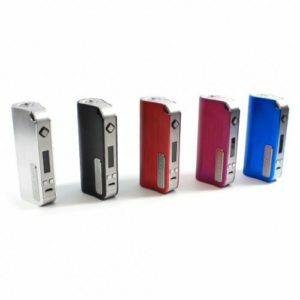 Vape Outlet carries only the best vaporizers that are hand chosen by our crew of experienced weed vaporizer professionals. 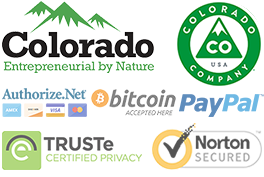 By working directly with the biggest vaporizer brands in the industry it allows us to guarantee a purchase with 100% guarantee. Our ambition is to make vaping weed or oil a common thing for anyone who wants to ingest weed. 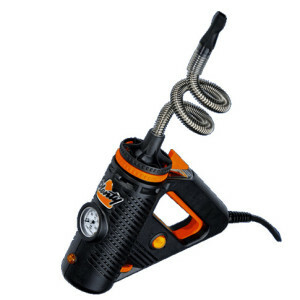 Why Use a Vaporizer for Weed or Wax? 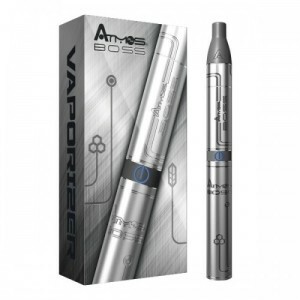 Vaporizers now-a-days come in many forms such as desktop, portable, and vape pens & each has its pro’s and con’s. The most common similarities are that they all allow you to consume weed in a discreet manner, it doesn’t produce that unique smell of weed, and is one of the most healthiest ways of consuming marijuana. 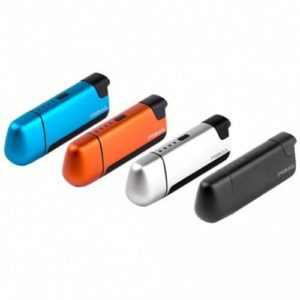 How to Choose the Best Vaporizer for You? 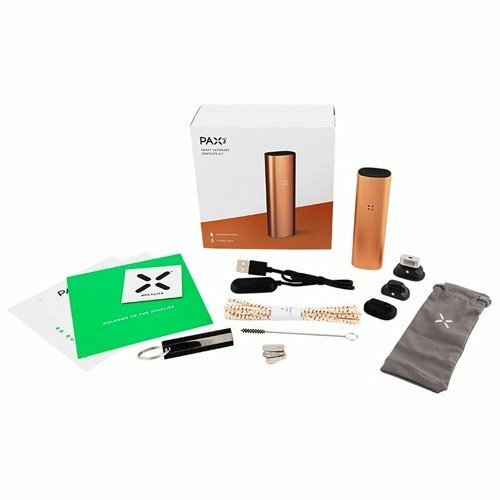 To find the best vaporizer for you, first you need to see if you’ll be using your vape to consume weed, oil, wax, or any combination of those. From there you want to figure out what size and vaporizers range from small desktop sized to pens for single hits it all depends on how much you plan to use at once. 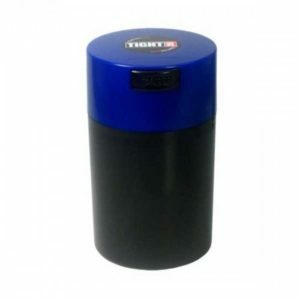 Now you’re ready to buy your weed vaporizer.